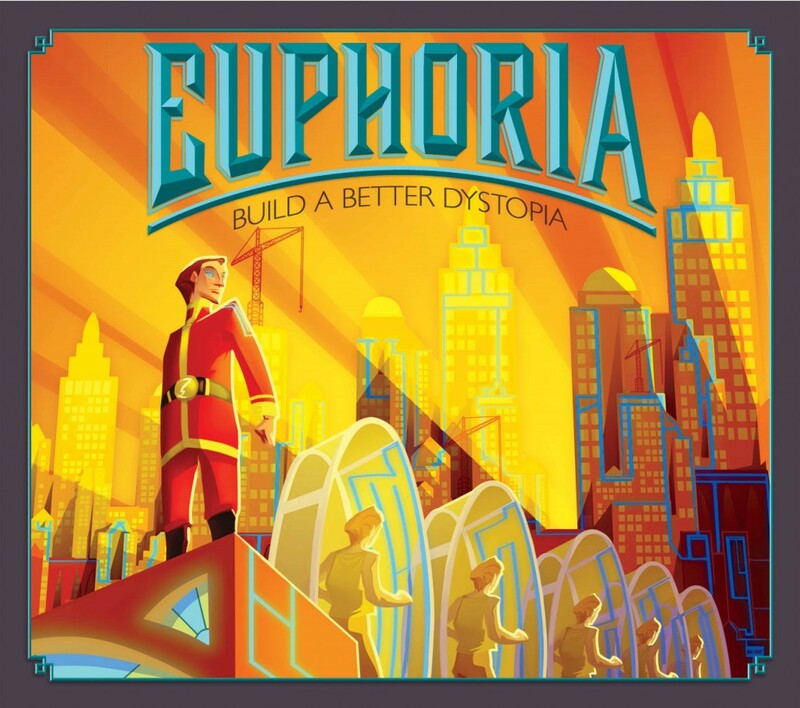 Set in a dystopian future, Euphoria is primarily a worker placement game, with lots of moving parts and a few new ideas. The winner is the first player to place all 10 of the authority tokens on the board and these can be placed in a variety of ways. 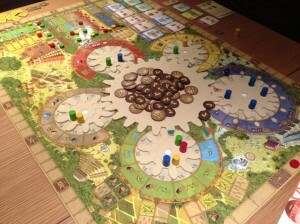 Players have workers (dice) which they place on the board to be able to earn commodities (food, water, energy, bliss) as well as resources (gold, stone, clay). 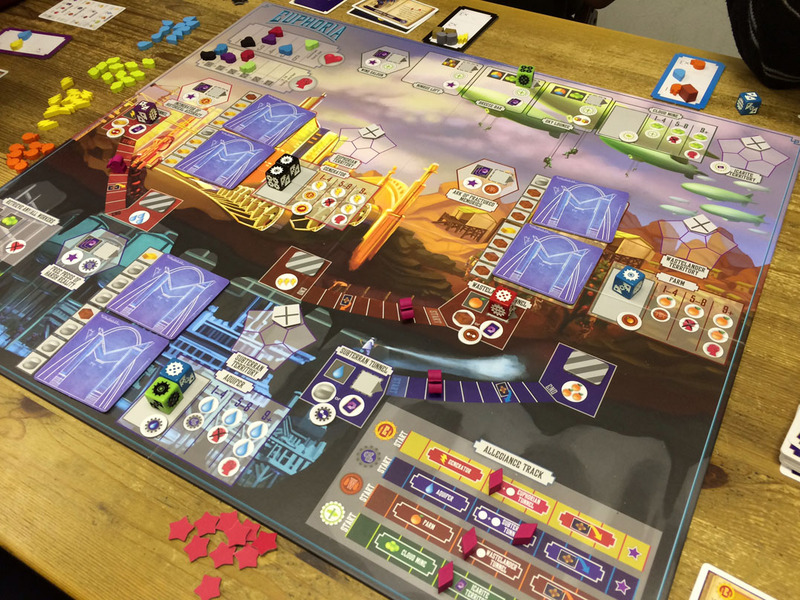 The board shows a city divided into 4 main areas – each area belongs to a faction and each faction specialises in one of the commodities. Euphoria is a gamer’s game. It’s not massively complicated but there are a lot of working parts to the game mechanics. 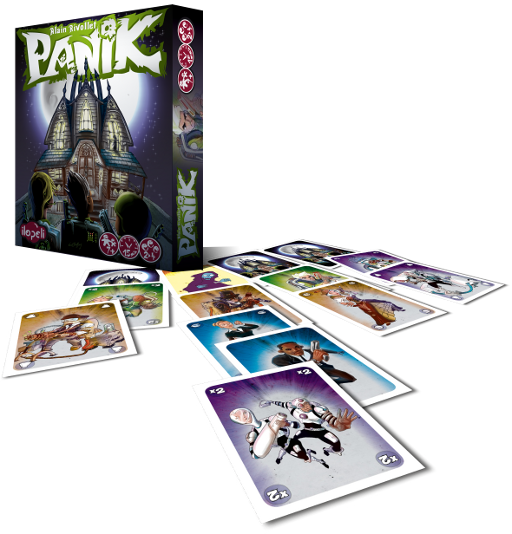 Rather than try to explain the whole game, I’ll explain some of the main gameplay areas one-by-one to give the highlights. On their turn, a player can place one of their workers (more if they have the same value – remember the workers are dice), or they can retrieve one or more of their workers from the board. All actions require a worker to be placed on the relevant location and most actions cost resources/commodities to use them. For many locations, a worker is returned to its owner if another worker is placed on the same location; for some other locations, multiple workers can be placed and the benefit earned is based on the total value of all the workers present; and for a few locations, only one worker can occupy the location.